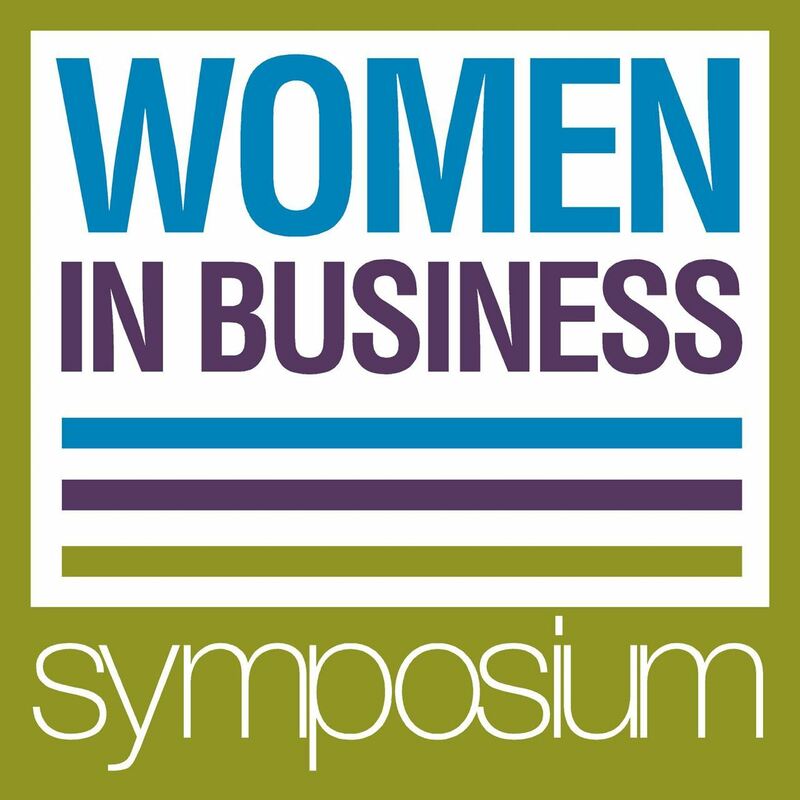 The 2018 Women in Business Symposium is an event for Island women in business to develop their leadership capacity, learn new strategies, gain inspiration, establish new connections and access professional resources to grow personally and professionally. 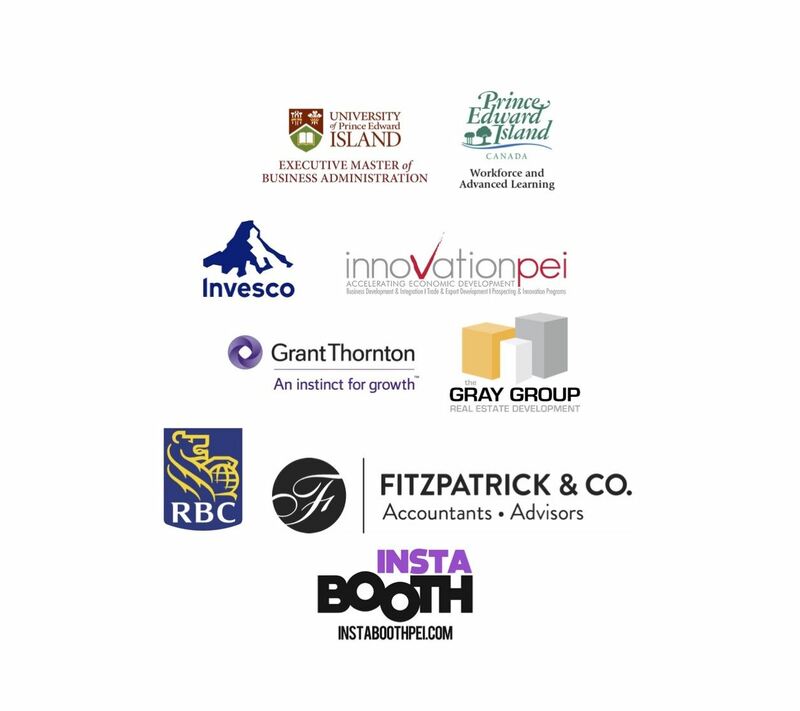 This unique learning opportunity will help foster personal and professional capacity of Island business women, professionals and entrepreneurs through a program designed to meet their needs. Sessions will focus on practical and innovative ways for participants to build, grow and expand their businesses and professional skills. There will be keynote presentations and panel discussions, followed by an informal networking mixer to continue the conversations that started during the day. Thank you to our partners and sponsors for all of your support. Registration opens at 8am, with the first panel of the day starting at 9am. A light continental breakfast will be available when registration opens. The final session of the day wraps at 4pm.